Have you moved since you last voted? 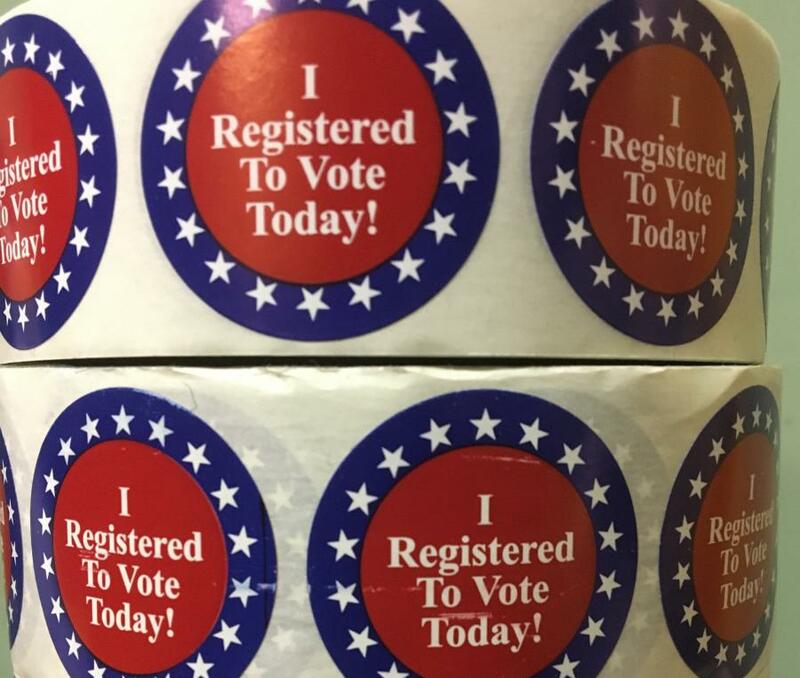 Your voter registration will not be updated until you register to vote at your new address. Begin the voter registration process at MyVote, print out your registration form, and mail both the registration form and proof of address to the City Clerk's Office with a postmark no later than today. If you have a Wisconsin driver license or Wisconsin ID and your address is up-to-date with the DMV, you can register to vote online today. Voter registration is available at all City of Madison absentee voting sites through the Friday before Election Day, with proof of address. You may register to vote at your polling place on Election Day, with proof of address.